Equality. Diversity. Inclusivity. They are words that have taken on so much more meaning in the past 12 months, driven by gender pay gap regulations and the #MeToo movement. 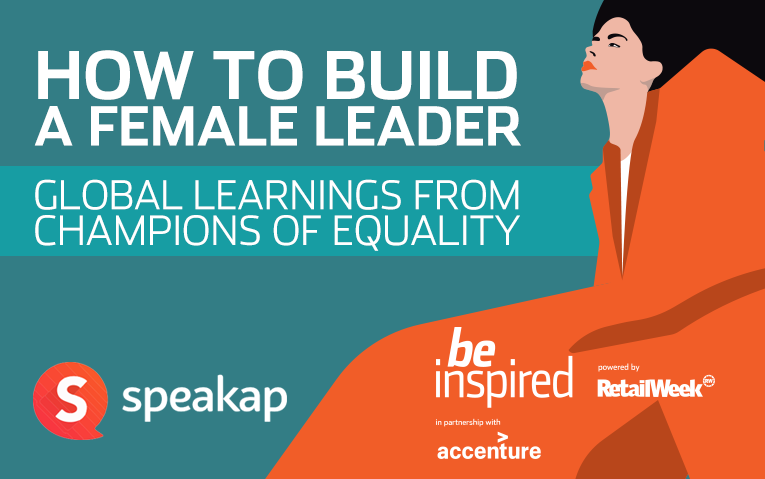 Be Inspired’s inaugural report, How to build a female leader, uncovers how businesses globally are creating a culture that allows women to thrive, without breaking the bank.